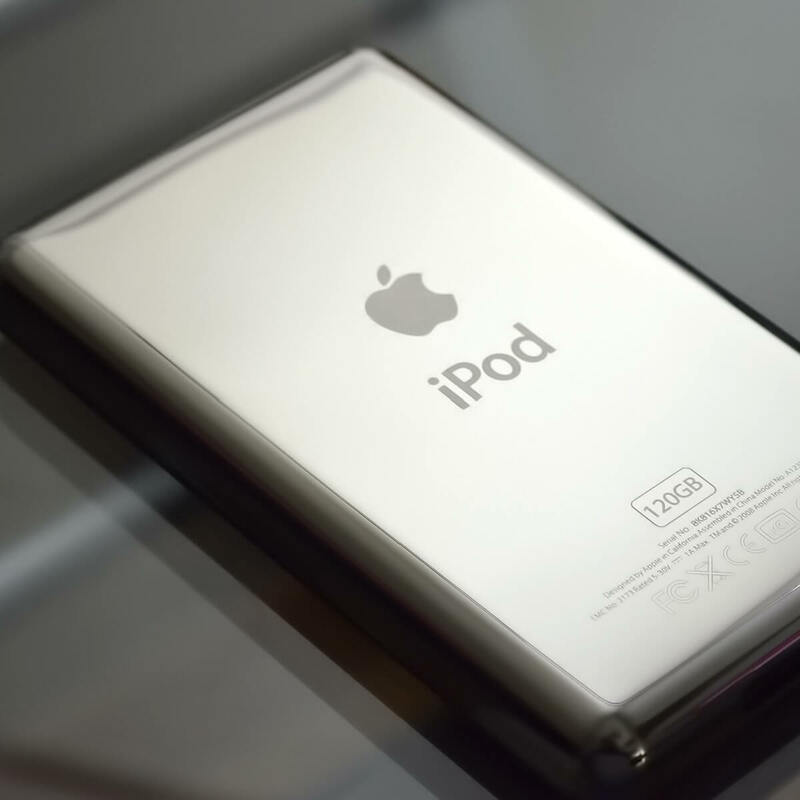 The ever-popular Apple iPod has evolved to a full-fledged media device from being just a music player. The latest generation of iPod comes with a powerful A8 chip, Touch ID, rear and front-facing camera, a touch screen display and runs on iOS. The mobile OS means you can play your favorite games and watch multimedia contents on the iPod. This is all good until you want to transfer music from iPod to a computer or vice versa. The Apple devices are not the most user-friendly when it comes to working with non-Apple devices. Now if you compare that to the Android devices, you only need to connect the phone to computer, select File transfer mode and start moving files from and to your computer. For file transfer from iPod to the computer, Apple recommends iTunes. But, what if you don’t want to use iTunes? This is where the third-party alternatives come in handy. 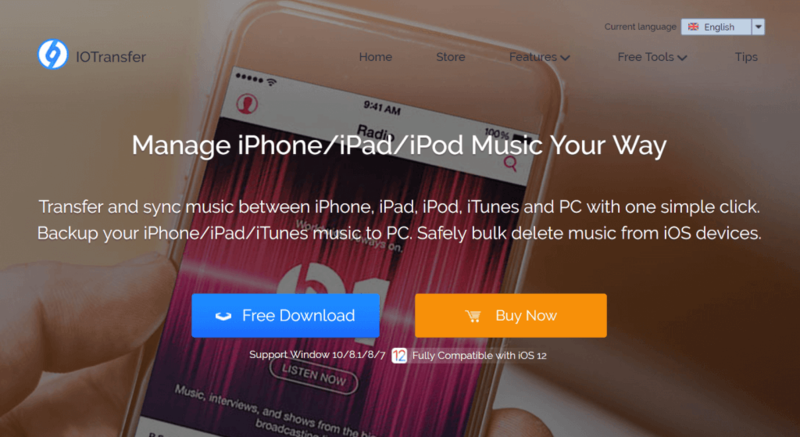 In this article, we take a look at the best software to transfer music from iPod to computer without using iTunes. IOTransfer 3 is an iTunes alternative and an ultimate iPhone and iPad manager. 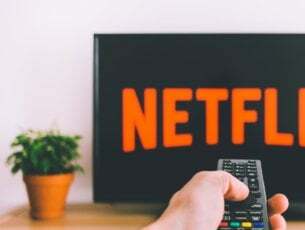 The software offers one-click transfer of files, wireless file transfer, deep phone scan and clean, video converter and a built-in video downloader. IOTransfer 3 offers a free 7 days trial but with limited features. The other two premium versions have similar features except for the difference in license validity. IOTransfer 3 is useful for transferring files between iPod, iPhone, and PC. You can backup all the photos from your iPod with a single click to a PC. The albums can be managed from the dashboard and also you can delete duplicate photos in bulk. IOTransfer 3 also felicitates the transfer of music and videos from iPod to a computer. This is also helpful if you want to manage multiple iOS devices and transfer files between the devices. The backup feature effectively backs up all the data including music, videos, photos, contacts, eBooks, podcasts and voice memos to PC. AirTrans allows you to transfer files locally over Wi-Fi network. It also has a video converter feature that allows you to convert video into common formats like MP4, AVI, FLV, and MP3. Another interesting feature is the ability to download videos from streaming sites like YouTube, Vimeo, and Vine. SynciOS Manager is an iPod manager that allows you to transfer music files from iPod to a computer. Apart from the music, it can also be used to transfer video files, photos, apps, ebook and contacts between the devices. If you own an Android device along with an iPod and want to transfer data between the devices, SynciOS supports transfer between both iOS and Android devices. You can backup, edit, transfer and manage media files. Make unique ring-tone for iPhone and Android devices. Transfer audio and video files between iOS and Android devices. The powerful contact manager deletes duplicate contacts automatically and also allows you to add new contacts and edit them on the computer. You can also backup and restore WhatsApp messages, but the features is only available for iOS users. Similar to IOTransfer, SynciOS also allows you to download YouTube videos on iPod and Android devices for offline use. You can download videos from over 100+ sites in 4K HD resolution. The video files can be converted to supported video format or audio files directly. 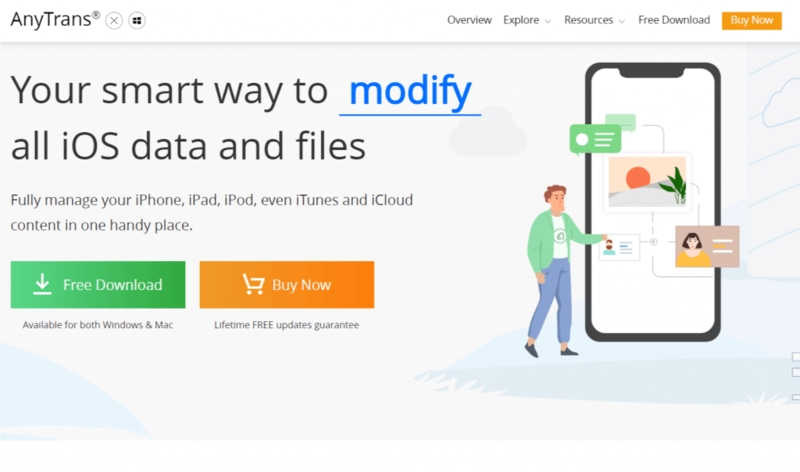 The one-click backup and restore option creates a backup of personal data including contacts, apps, call history, playlist, Ebook, etc to your computer. You can restore all the data to a new device or same device with one click as well. If you want to set up a new device, use the batch app install function to install multiple apps simultaneously. SynciOS comes in two versions. Download the free version for experiment and if needed buy the pro version which comes with additional features. The Xilisoft iPhone Transfer is a smart iPod manager to synchronize your iPod to computer. It is an iPhone manager and comes in both free but limited and paid premium versions. Unlike SynciOS, Xilisoft iPhone Transfer only works with iOS devices including iPhone, iPad, and iPod running on iOS 12 and earlier. 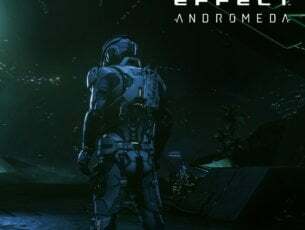 It is available for Windows and Mac platform. 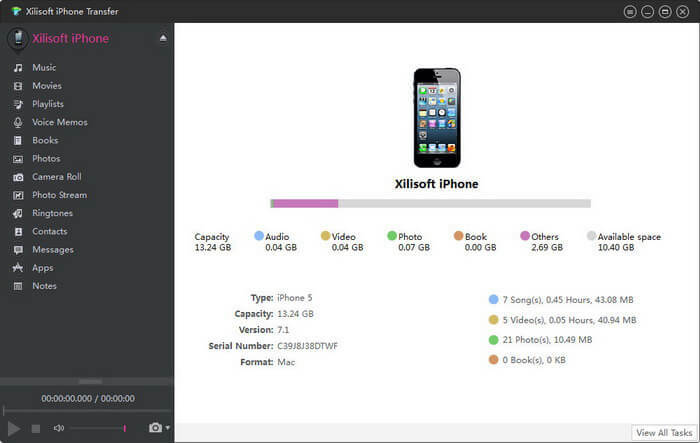 Xilisoft iPhone Transfer allows you to use your iPod as a flash drive. Which means you don’t need to use the Xilisoft iPhone Transfer app to transfer files. You can directly drag and drop anything from your computer or your iPod easily. This iPod manager allows you to manage documents for the supported formats. You can backup iPod contents such as music, movies, videos, pictures, podcasts, etc to your computer. It also supports app transfer between your PC and iOS device with a drag-&-drop functionality. You can backup messages and contacts with ease well. The file manager enables you to search and view files on your iPod quickly. You can also use it to create and edit playlist and photo albums. You can connect multiple iOS devices and manage them all from one place simultaneously. If you don’t want to use USB cables, you can transfer the files over Wi-Fi. Download the free version of Xilisoft iPhone Transfer to see how it works. For more features, you can opt for the premium version that costs $29.99. 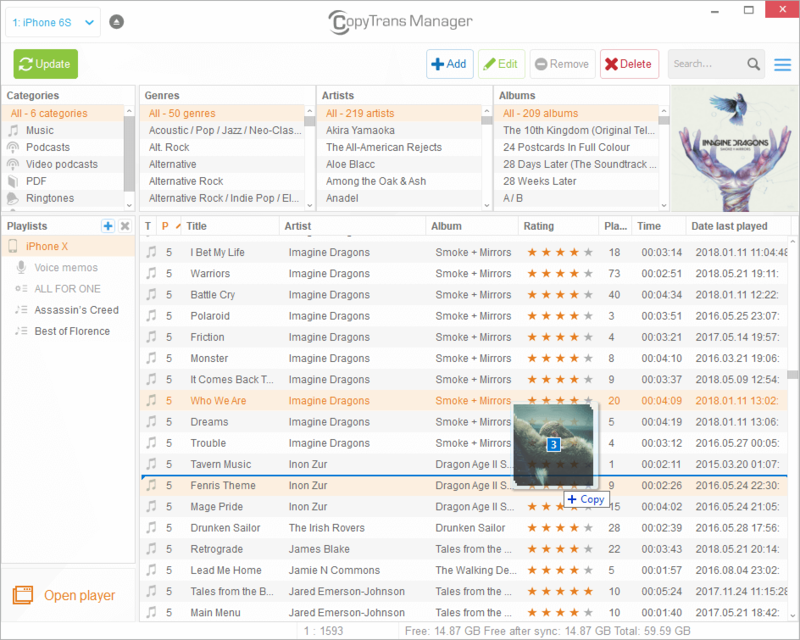 CopyTrans Manager is a simple iPhone/iPod manager tool that allows you to transfer music, contact, photos, create and restore backups, manage iTunes library and the iCloud files from a single software. CopyTrans bundle consists of 6 packs name CopyTrans Cloudly, CopyTrans Contacts, CopyTrans Shelbee, CopyTrans Photo, CopyTrans TuneSwift and simply CopyTrans which helps in transfer of music from iPod to computer. The user interface is simple and easy to use and resembles with iTunes user interface. If you only want to transfer music files, get the CopyTrans app which costs $19.99, but the whole bundle costs $29.99. CopyTrans Contact – This app allows you to manage iPod contacts, calendars and messages along with notes. CopyTrans Cloudy – This app allows you to manage your iCloud account to download, delete and rescue the files. CopyTrans Shelbee – Create and restore backup of your entire iPhone or selected data, use Shelbee feature. CopyTrans Photo – This app is for transferring music from iPod to a computer. CopyTrans Tuneswift – This is a multi-purpose app that allows you to transfer files, backs up data and restores iTunes library. CopyTrans bundle is a simple iPod manager software that allows performing essential tasks like backup and file transfer with ease. AnyTrans is a multi-platform iPhone content manager. It allows you to transfer across iPhone, iPad, iPod, iTunes, iCloud and computer. You can move around all the data from your iPod to the computer as you want. AnyTrans allows you to move the music from iPod to your computer or even rebuild the iTunes library. You can simply drag and drop new songs to iOS devices without any restrictions. You can pick and set any song as ringtone on your iPhone. The software also helps with photos and videos transfers from computer to iPod and vice versa. You can even convert HEIC images to JPG if needed. The cleanup feature allows you to analyze all the contacts messages and remove them in bulk based on their use. You can also back up the important messages and contacts to computer. Similar to SynciOS, AnyTrans also allows you to download YouTube videos to iPod and iPhone. You can even import or export video to the computer. The videos are automatically converted to iOS compatible format during transfer. AnyTrans’s backup features automatically create a backup of your data such as Photos, messages, app data, etc wirelessly and secures it on your computer with your permission. AnyTrans is not the most affordable iPod management solution. But, it comes with an extra set of features that are not available on other iOS device managers. Whether you own an iPhone, iPad or iPhone, these iOS managers can help you in managing all the data on your iOS device and move it to a computer. You can create custom ringtones using ringtone cutters, convert videos and move them to iPod, download videos and audio files from streaming sites such as YouTube without using any external downloader and more. These iOS device managers allow you to bypass the restrictions placed by iTunes and make the most of your iPod and iPhone. What’s your pick? Do you still use iTunes? Do give these software a shot and let us know your favorite iOS device managers in the comments below.